Time for another edition of The Midday Newswrap, when we look back at some of the week's important local, national and international developments, and invite perspectives from guest panelists. 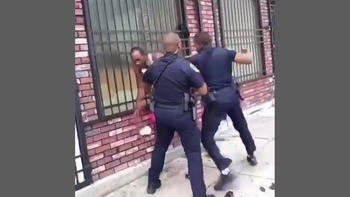 The now-resigned Baltimore police officer seen here attacking a citizen has been indicted on assault charges. He's pled not guilty. In the first segment: Three years after the death of Freddie Gray in police custody, a scathing report by the Justice Department and a consent decree, a viral video shows a police officer assaulting a citizen. The officer has resigned, and been indicted. We’ll have reaction from Baltimore's 2nd District City Councilman Brandon Scott, chair of the Public Safety Committee. 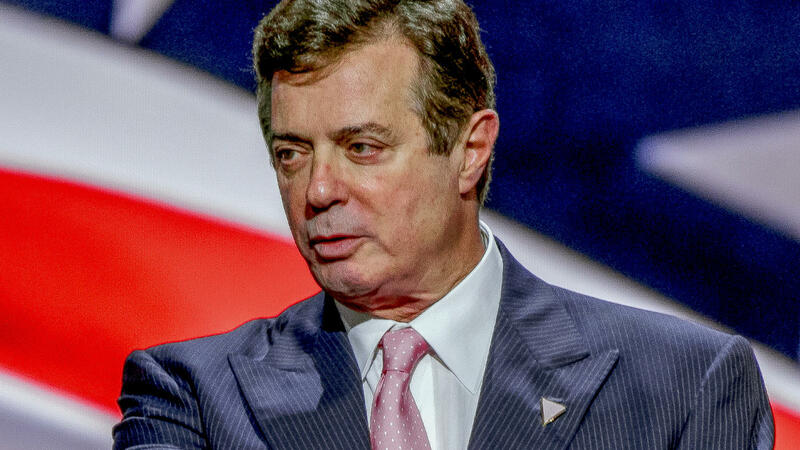 Indicted on 18 fraud charges, Trump campaign chair Paul Manafort awaited the jury's verdict. In the second segment: Paul Manafort awaits a verdict on 18 counts of fraud. Robert Mueller negotiates conditions for an interview with the President. Mr. Trump revokes the security clearance of a prominent critic, and a prominent Navy Admiral asks that his be revoked too. Pulitzer Prize-winning investigative reporter Scott Shane of the New York Times DC Bureau looks behind those and other Washington headlines.